With the second major event down, some new surprises, the Lehigh Valley Steelhawks are proving to be a new organization. After attending the first event in January, the organization really impressed me. The excitement and energy seriously show when you see everyone involved. The team is ready for the new season and the PPL Center. 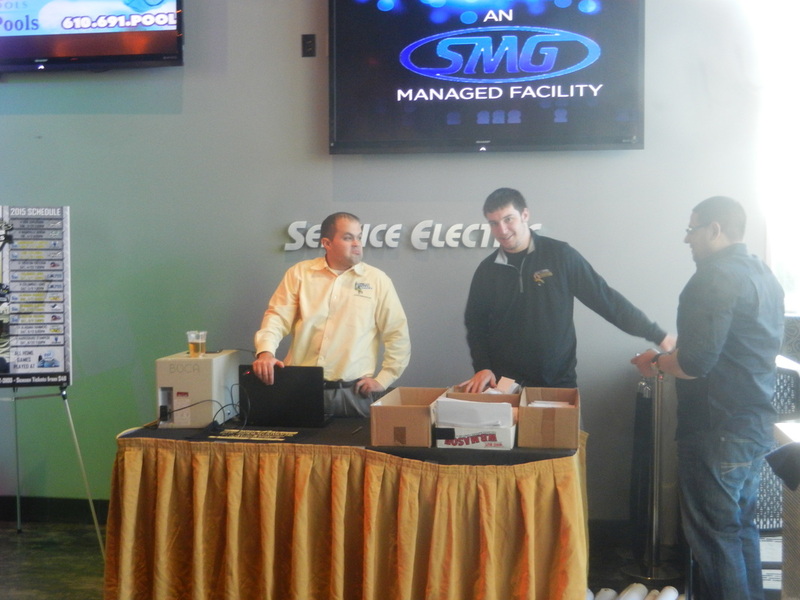 Off the field is where the Steelhawks really prove what kind of organization they are. At both events they went all out to show partners and fans their appreciation. Announcing a new mascot with Talon, expect a lot of fun at the games!